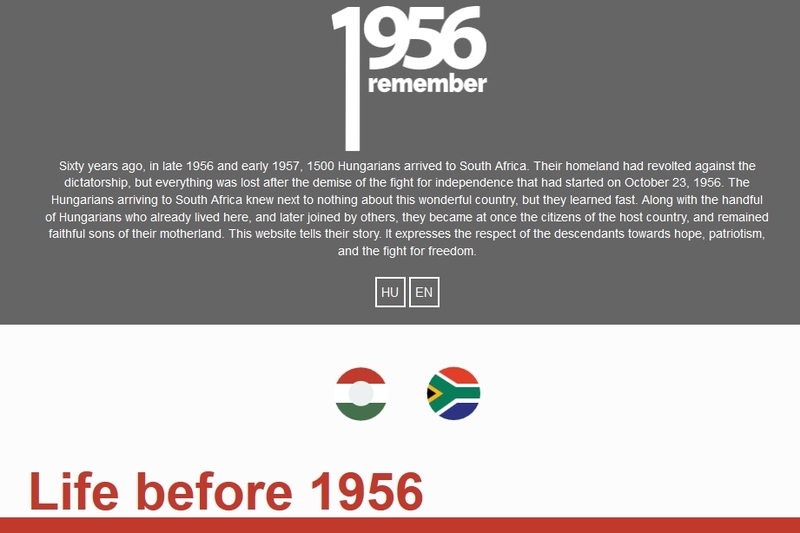 Welcome to the official website of the Embassy of Hungary in Pretoria. 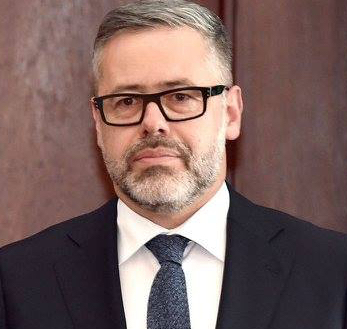 With the new strategy of “Opening to the South”, Hungary seeks to cultivate and further develop its traditionally good relations with the countries of the African continent. As an Embassy our task is to promote the development of political, economic, commercial, educational, scientific, cultural, tourism and sports relations between Hungary and our accredited countries in Sub-Saharan Africa, and to provide consular protection for our Hungarian compatriots. Residing in Pretoria I am also accredited to the following countries in the region: Botswana, Lesotho, Madagascar, Mauritius, Namibia, Swaziland, Zambia and Zimbabwe. Hungary and the Republic of South Africa, our most significant partner in Sub-Saharan African region. Our Embassy aims to explore mutually beneficial opportunities for cooperation with the Republic of South Africa and other accredited countries and seeks to assist in the launching of Hungarian products in the respective foreign markets. By organising regular high-level visits and business delegations we strive to stimulate investments between Hungary and the Sub-Saharan African region. I trust that our Embassy website and facebook page will provide useful information to Hungarian nationals and to all those who are interested in our country and contributes to the strengthening of bilateral relations. Ambassador András Király handed over the Hungarian Silver Cross of Merit to Mrs. Jutka Kiss, Vice President of the Hungarian Alliance of South Africa. Hungary has begun its year-long presidency of the Visegrad Group (V4), a cooperation of four countries — the Czech Republic, Hungary, Poland and Slovakia. Katalin Novák, Secretary of State for Family, Youth and International Affairs of the Hungarian Ministry of Human Capacities signed the Memorandum of Understanding in the field of Higher Education and Training with her counterpart, Emmanuel ”Blade” Bonginkosi Nzimande, Minister of Higher Education and Training of South Africa during her official visit to Pretoria in December 2017. Thanks to the Stipendium Hungaricum Scholarship Programme 85 South African students will start their studies in Hungary from September 2017. The students are enrolled to 40 different courses at 15 Hungarian universities on Bachelor, Master and PhD levels. In May 2017 Deputy State Secretary for the Hungarian Government’s “Opening to the South” policy Mr. Szilveszter Bus paid an official visit to the Republic of South Africa, one of the most important and influential countries of the African continent and Hungary’s biggest African foreign trade partner, to further the development of bilateral strategic partnerships.